If you like a little magic with your gin and tonic then you can’t go wrong with Sharish Blue Magic. This stunningly bright blue gin from Portugal gets its colour from extracts of a flower known as the blue pea. When mixed with tonic this gin turns from stunning blue to a lovely shade of pink! Produced in the quaint medieval town of Monsaraz, Portugal from 100% Portuguese fruit, Sharish Blue Magic comes from the mind of António Cuco, a tourism lecturer turned craft distiller. The Bottle closely represents the town’s topography and the colour is amazing! This is not your normal bottle, not normal indeed! 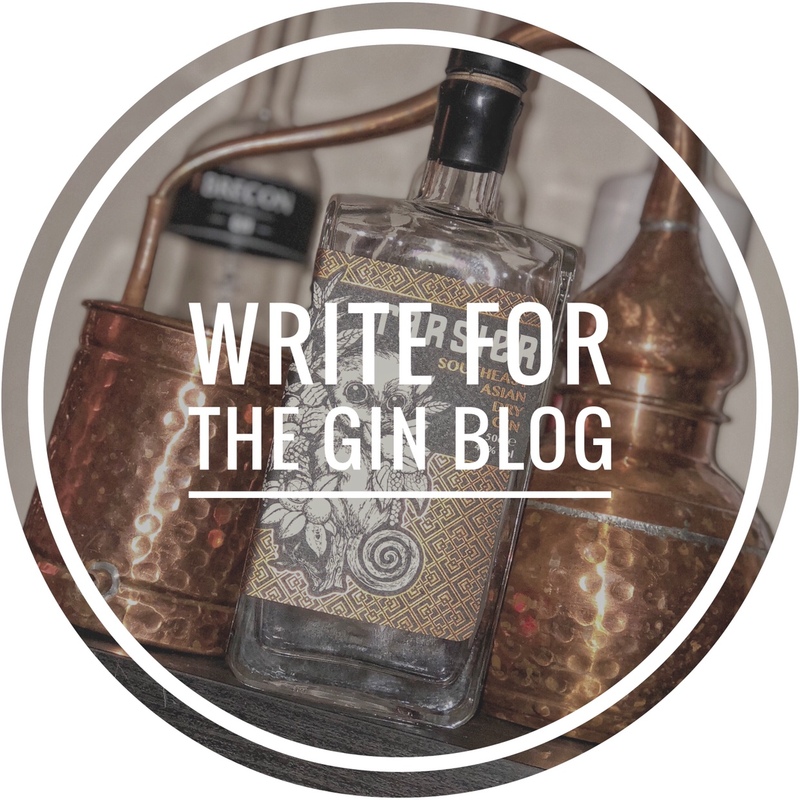 Its wide shape is reminiscent of the round Bocksbeutel bottles used for Portuguese wines – it also closely represents the town’s topography, which is also emphasised by the Sharish Gin’s logo, which is a scribble of Monsaraz’s silhouette. Known since the 18th century, Apple Bravo de Esmolfe is originally from the Esmolfe village, in Penalvado Castelo and it’s an exclusively Portuguese product. It’s a whitish green small fruit and it presents a pleasant and intense aroma. The flesh is white, soft, juicy, sweet and with lasting flavour qualities. The Clitoria Ternatea, also known as the blue pea flour, is the magic ingredient in this gin. This all-natural ingredient is native to tropical equatorial Asia but has been introduced to Africa, Australia and America. It is a perennial herbaceous plant, with elliptic, obtuse leaves. The most striking feature of this plant is the colour of its flowers, a vivid deep blue with light yellow markings. The blue pigment comes from Butterfly Pea during the distillation process and changes with alterations in pH level – for example with the addition of acid or alkaline). In a gin and tonic, the tonic water contains citric acid which when added to the gin alters the pH level and turns the drink from blue to pink. Different tonic waters will have different levels of pH and as such, you may find the gin turns varying shades of pink in the finished drink depending on what tonic water you use. The nose is really sweet thanks to the apple and vanilla You can also pic up the clove and cinnamon in the background. The apple theme carries on to the palate, coming through strong along with woody juniper. There is also a spicy hit, compliments of the coriander and ginger no doubt. This fades away and those lemons and limes that Antonio grows himself start to shine. The apple and vanilla gives this gin a lovely sweetness that is so familiar to Portuguese gins. The palate rounds off with juicy berry notes thanks to the strawberries and raspberries. The finish is sweet and full of apple sweetness. This gin is a great addition to any gin collection. It gives a massive hit of apple sweetness, mixed with citrus followed by a nice warming spice. This makes it good enough with tonic but easily drinkable straight or in a martini.